The Wishing on Buttercups Blog Tour kicks off TODAY! 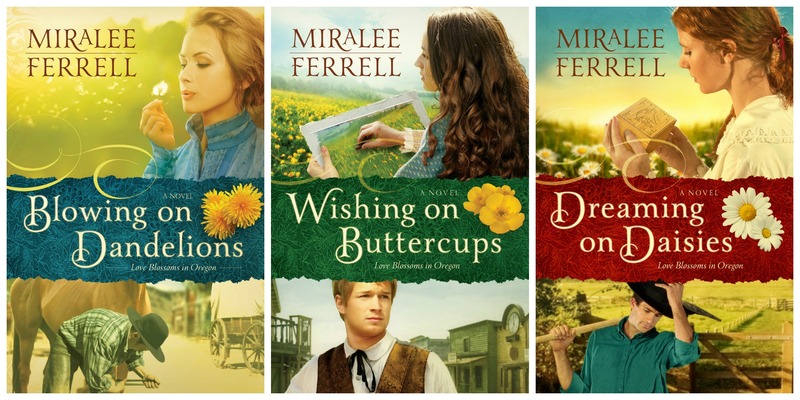 Each participating blog will give away one copy of Miralee Ferrell’s Wishing on Buttercups. Giveaways open to U.S. residents only. To enter, simply visit a blog stop, read the post, and ASK MIRALEE A QUESTION in the comments section. Visit as many blogs as you wish! Also, on Tuesday, February 11 at 8 p.m. Eastern, there will be a one-hour Twitter party. Everyone who asks a question during the party will be entered to win two books, signed by Miralee. 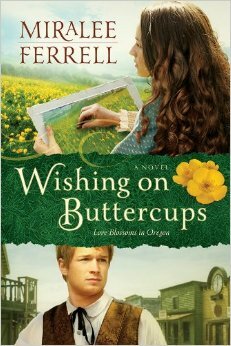 Use and follow #WishingOnButtercups to participate! The blog tour schedule is posted below. As you can see, I am one of the stops on the tour. I hope you will stop by and join the fun, right here, next Monday! Good luck!! I am delighted to welcome Miralee Ferrell! In Blowing on Dandelions, Miralee speaks to women’s heartfelt struggles—from family dysfunction to single parenthood—-while offering them the faith-filled hope they need, all wrapped in an uplifting, true-to-life romance. Miralee and her husband, Allen, live on 11 acres in the Columbia River Gorge. They have two grown children and recently their son and his wife presented them with a beautiful new granddaughter. 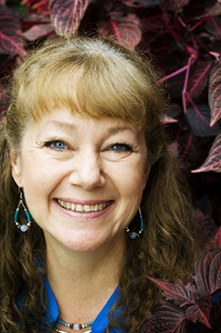 Miralee has been writing since 2005, and her first book was published in 2007. Since then, she’s had 7 books published, both in women’s contemporary fiction and historical fiction, with another 6 under contract. Her western romance, Love Finds You in Sundance, WY, was awarded the Will Rogers Medallion for Excellence in Western Fiction and her newest release, Blowing on Dandelions, is the first in a three book series set in Oregon. Miralee loves interacting with people, ministering at her church, riding her horse and playing with her dogs. She also speaks at various women’s functions and has taught at conferences. Was it always a dream of yours to write or did you discover your talent through other pursuits? I know a lot of people talk about God nudging them to write, but that truly happened to me. I had no desire to write (other than personal memories/journals/letters). I was visiting a neighboring church to hear a special speaker. At the end of the service I responded to a call for prayer. The pastor/speaker prayed with me and stopped after a few moments. He shared that he felt God was saying that I should be writing…he didn’t know whether fiction or non-fiction, but that it was important it be published. I took that word home, prayed about it and counseled with my pastor, husband and mother, who all urged me to take it seriously. Two-and-a-half years later (after 3 magazine articles were published) my first book, The Other Daughter, released. Since then I’ve had 7 books published and 6 more are under contract. 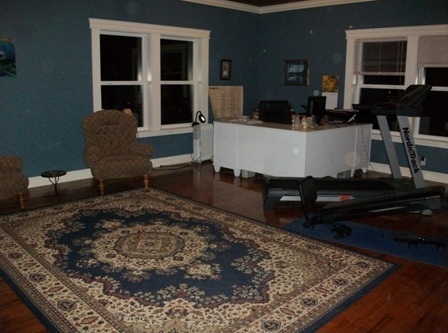 It really varies as to the when, but the where is always in my office on the second floor of our house. Here’s a picture! Blowing on Dandelions is the first book in the Love Blossoms in Oregon series. What was your inspiration for writing this series? It all started several years ago, when I bumped into an old friend. Over the course of our time together, she let slip little comments about her relationship with her mother. Let’s just say the comments were filled with pain and grief. Mama was alive, well, and still contributing to that pain. While giving her a hug, I asked if I could pray with her that God would grant her peace and healing. Through barely contained tears, she refused. Not that she wasn’t grateful, but she couldn’t tolerate the thought of attaining some kind of peace, only to return home to the same situation and have it shattered—or worse, new shards embedded into her healed heart. I went home heartsick and unable to shake the urgency to pray for my friend. As I asked the Lord what my next writing project should be, He directed me back to those memories. I knew He was showing me that thousands of women ache with the same need—for approval, love, and acceptance their mothers. I started writing Blowing on Dandelions as contemporary women’s fiction, but after two chapters, I decided it would be better received if set in the 1800s, and rather than women’s fiction it needed to be historical romance with a women’s fiction thread. It was a bigger challenge showing the depth of the heroine’s emotions, as so much was demanded during that era in regards to respect and honor toward parents. Children didn’t speak back to their elders and often repressed how they felt. 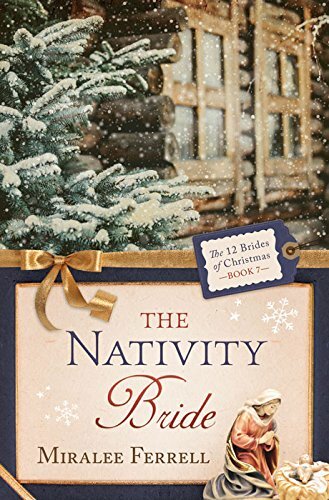 However, although this is a work of fiction in a historical setting with a strong romance thread, it closely parallels daily events in today’s world. 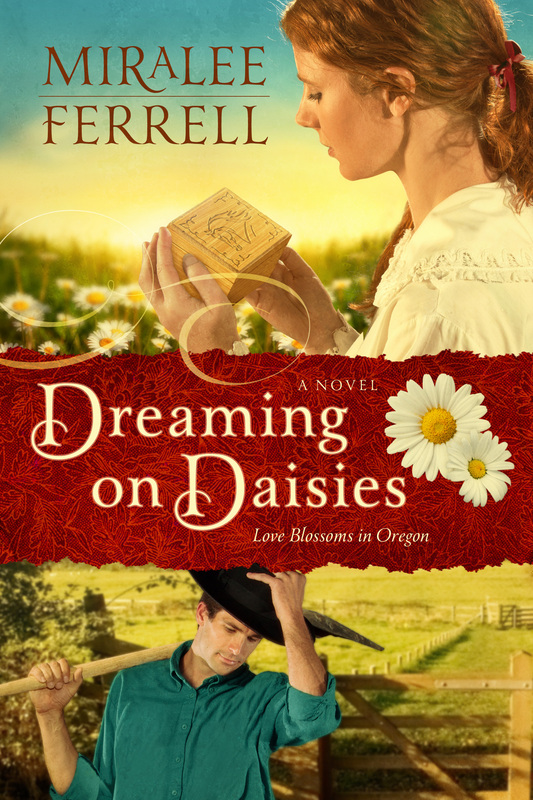 The second book in the Love Blossoms in Oregon series, Wishing on Buttercups, releases in February 2014 and is currently available for pre-order. Here is a brief summary. I am thrilled that Miralee has offered a sneak peek at Book 3 in the Love Blossoms in Oregon series. Please join me Friday as Miralee shares the title, release date, and summary to whet your appetite! Schedule permitting, Miralee will drop by today, so please feel free to leave comments.